Are you there? Fort Wayne Computer Repair | Shane Grantham Consulting, Inc. I had a Sunday phone call today from a long-time computer client. They couldn’t connect their Windows 10 work computer to the internet. My client does everything for their business on the internet and when it’s down, their business is down. Additionally, on any given day of the week they may be working; weekends and holidays included. Saturday they called about an issue and I solved it for them over the phone. The cause was an electrical power outage which disrupted their computer operation and shut it down without my client realizing. Today, I used my remote control program to see if it was a web browser problem or an internet connectivity problem. 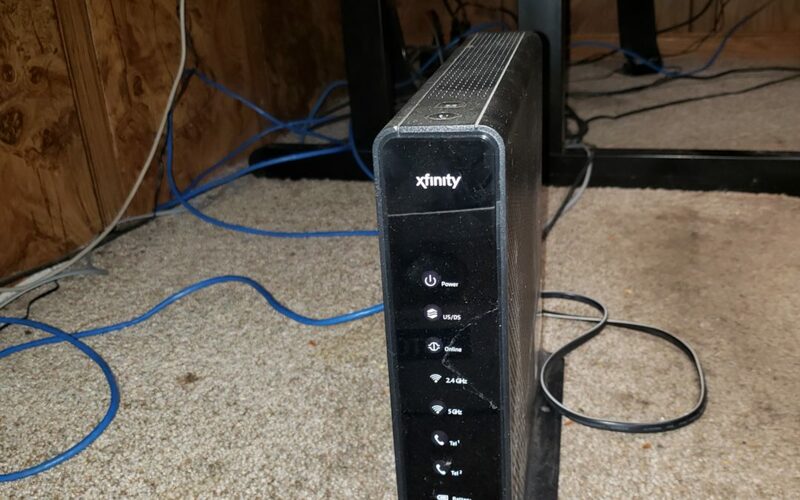 I couldn’t connect remotely to the computer so I knew the problem was probably his internet provider’s or his connectivity equipment like the cable modem or the network card. He verified the computer was on and I suspected the cable modem/router needed powered down and back on to reset it. We were on the phone and I had them unplug the power cord to the cable modem to clear it’s status and restore the internet. They set the handset to the landline phone down and I didn’t hear anything for several minutes. My client called back on their smartphone after 5 minutes and we suddenly realized when the modem was powered down, we lost the phone connection to the landline since it goes through the modem! We both laughed and felt silly that had happened. They were relieved to have the internet working again on their Windows 10 computer and thanked me for answering my phone on a weekend. Now they could continue with their work.